The start of the New Year is the perfect time to make a new beginning by reflecting on the past years. Be it in your career, relationship or your health, here are 10 ageless inspiring quotes to jump-start a successful new year. 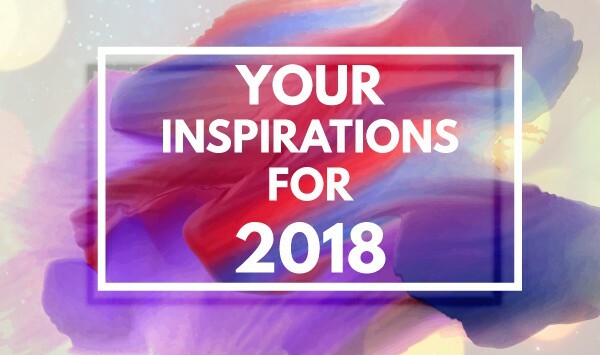 We hope you will find yourself motivated by reading these inspiring lines and keep them in your mind throughout 2018 to help encourage you to make this year your best ever.